Please feel free to send us your questions or comments. 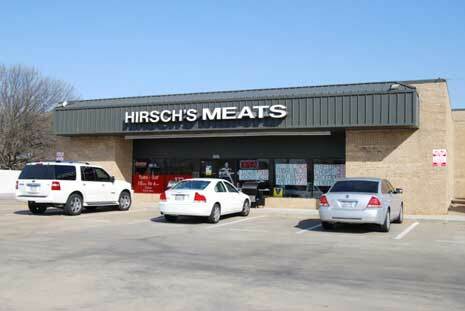 Thank you for visiting our meat market. Located on the West side of Alma.